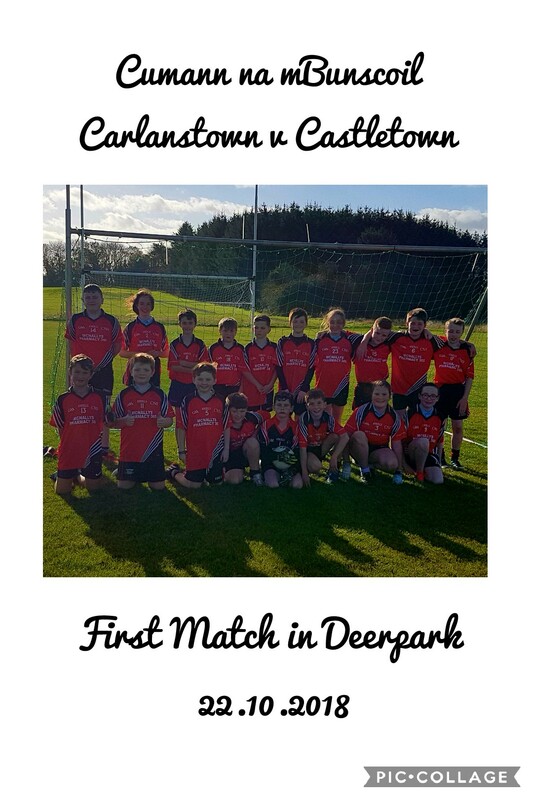 Historic Win at Deerpark Pitch! It was an historic day for the school & the club as it was the first match to be played at the new grounds. The playing surface is of an excellent standard. 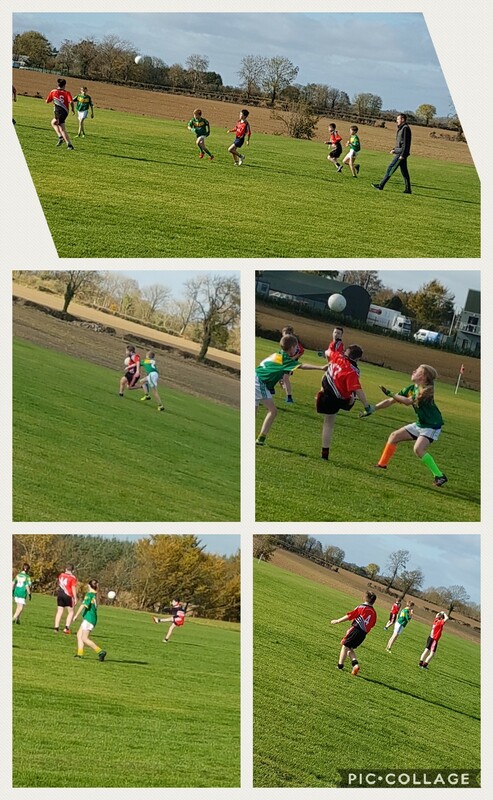 Displaying high levels of teamwork throughout the match, the boys and girls were commended by the ref for their sportsmanship. Congratulations to Jack Giles who scored the opening point and to Ryan Gaffney who was awarded Player of the Match for his steely determination. Thank you to everyone in St. Michaels who helped make today happen.